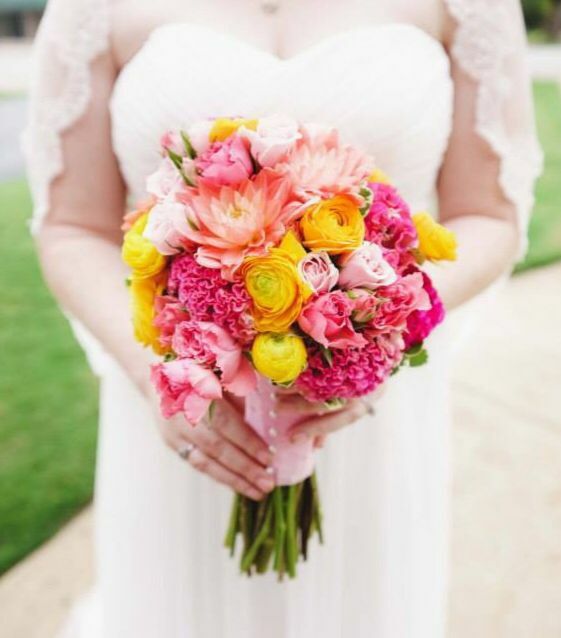 Even though I had a beautiful wedding, and am very happy wedding planning is over, I still absolutely gush over Style Me Pretty and The Wedding Chicks posts. Every time. So gorgeous! 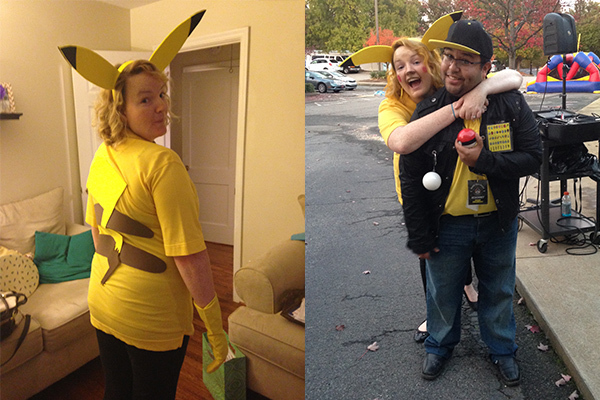 I may have an unhealthy obsession with Pikachu. To be fair, I never watched it as a kid. I was a little old for it when it came out, I think (my little sis was obsessed in elementary school). My husband (14 months younger than me, and two years behind me in school) loved it and we netflixed that mug in the weeks following our wedding. So I’ve seen MANY episodes now. And I love Pikachu and say “pika pika” all the time. I really don’t see the problem with consuming raw egg as long as it’s in chocolate chip cookie dough. Because let’s be serious, that is the nectar of the gods. Little g, gods. I know there’s only one God and He doesn’t eat cookie dough…or does He? Hmmm. And also, I once ate a large tub of cookie dough from Sam’s in one week. By myself. You two are cute! Pika!!!! ☺️lol. Pikachu is sooooooo cute! I wish it was real! And thanks! I loved Pikachu as a kid. It’s cool that you adopted a love for him even if you didn’t grow up watching Pokemon. Thank you for affirming ne, Carmen! Dang it, *me! Lol. Isn’t Pokemon the best?! this post made me laugh!!! Roger was determined to get that xbox!!! Genius!!! enjoy your first thanksgiving together. Love you! I know, right?! Roger really was determined! And thanks! The turkey came out good so that’s a huge relief! Enjoy your many firsts thanksgiving. First as an aunt and first as a wife. Soak it allll in! Such precious memories!!! Love you too! Those florals are SO pretty! I love SMP, too. I can’t get enough of their beautiful weddings! Eevee!!! Yes, precious!!! Lol. Pretty sure my husband could figure it out for you! Haha. Thanks for stopping by my blog!